Swindon-headquartered law firm Thrings has advised fast-growing education client Wishford Schools on its latest expansion – the acquisition of Westonbirt School. Family-run Wishford Schools, which is based in Corsham, has grown rapidly since its first acquisition – Heywood Prep, also in Corsham – in 2012. The business had been launched two year earlier by former City private equity banker Sam Antrobus. Today it operates 11 schools spread across Wiltshire, Gloucestershire, Berkshire and Kent. 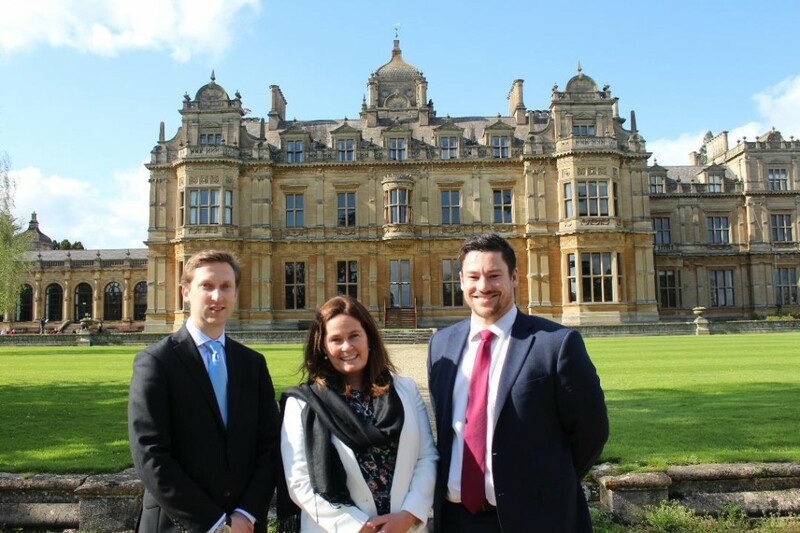 The acquisition of Westonbirt School marks its first steps into secondary education – until now it has been focused on prep schools. Housed in a 17th century stately home, Westonbirt Senior School educates girls from Year 7 through to Year 13. It also has a co-ed prep school for ages three to 11. The school has highly regarded leisure and sports facilities, a dedicated forest school and is set in 200 acres of beautiful countryside with a lake and an amphitheatre. The acquisition continues Wishford Schools chairman Sam Antrobus’ successful policy of buying and developing educational establishments, building stability and security into the group structure and fostering strong relationships between the schools, including maximising know-how, experience and ideas. Thrings has been advising Wishford Schools since 2015 when it helped buy St David’s Prep on the Kent/London border at West Wickham. It has since provided legal support for the addition to the group of The Mead in Tunbridge Wells, Prior Park Prep near Swindon (re-named Cricklade Manor Prep) and now Westonbirt School – which has recently celebrated its 90 years. The Thrings team’s work has focused on ensuring the Wishford group is suitably protected. It has been led by corporate partners John Davies and Simon Hore, along with Alex Pinhey from the firm’s property team. Sam Antrobus, who worked for Phoenix Private Equity, Merrill Lynch and Rothschild, said before forming Wishford, said: “We have been looking for some time to bring a senior school into the group that fits with our educational ethos. We have known and admired Westonbirt for many years, and already have a close and very positive working relationship with the school. “Westonbirt therefore represents the perfect opportunity, with a strong reputation on which to build and huge potential for further development. Thrings also has offices in Bristol, Bath, Hampshire and London.